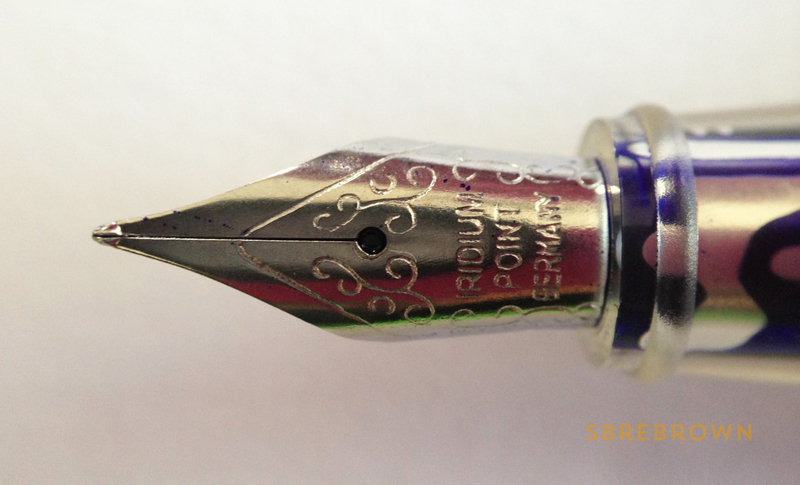 Bureau Direct sent this J. Herbin fountain pen for review. Thanks to the folks over there! Sign up for the Stationery Wednesday newsletter! Subscribers get 10% off! 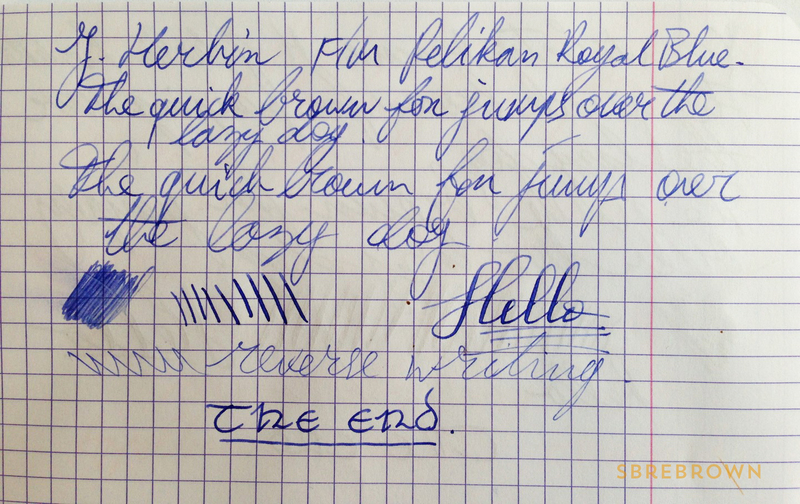 This entry was posted in Fountain Pens, Reviews and tagged Bureau Direct, J. Herbin on July 10, 2015 by Azizah Asgarali.